The Tropical Butterfly House, Wildlife & Falconry Centre in North Anston, Sheffield, and Shepreth Wildlife Conservation Charity (SWCC) would like to thank visitors of the Tropical Butterfly House for raising £941 in donations for the SWCC Hedgehog Hospital. 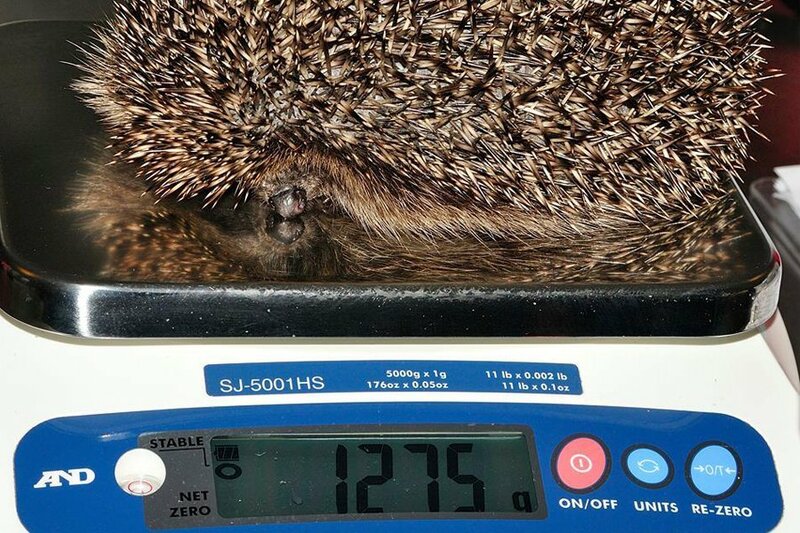 The SWCC Hedgehog Hospital admitted 804 hedgehogs from April 2017 – Mar 2018, a number which is increasing every year. 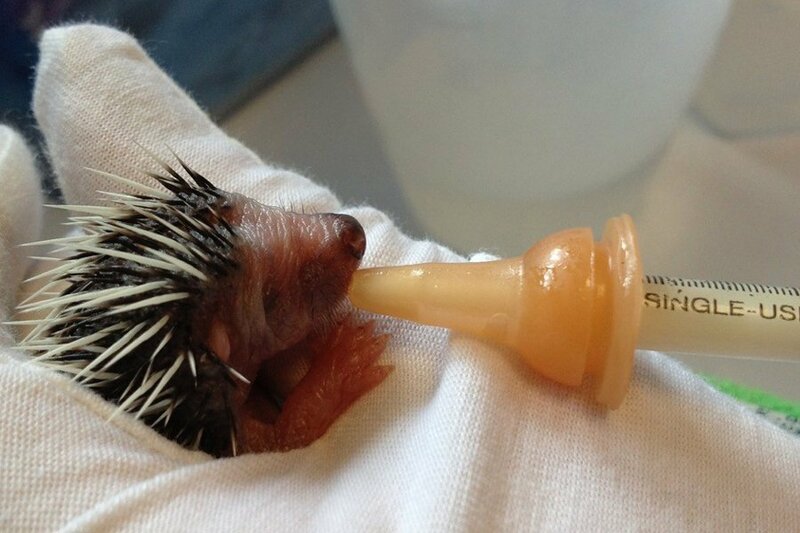 The hedgehogs are brought in by members of the public and are either orphaned, injured, sick or underweight. They are then nurtured back to health at the hospital, then released back into the wild. A single hedgehog can cost the Hospital in excess of £100 if an x-ray and small operation is required, therefore donations like this are vital. The Tropical Butterfly House raised the funds over the winter period, where visitors generously donated at the end of the wildlife centre’s twice daily free flying bird and animal display. The Tropical Butterfly House does not currently look after any hedgehogs themselves however they do have lesser hedgehog tenrec, which resemble hedgehogs, and may be handled during their exotic animal experiences, and encounters. Members of the public can also donate to this fantastic cause by sponsoring a hedgehog on the SWCC’s website.